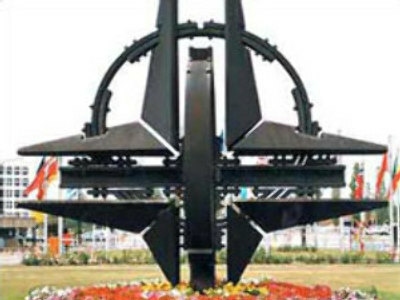 Belgium could veto any moves to allow Georgia to become a member of NATO. The country's senior lawmaker Josi Dubier says he will push to make this a government policy. Following a fact-finding trip to South Ossetia, Dubier said Georgia should not become a member of the alliance due to its belligerent and aggressive policies. Some European countries, including Germany and France, have also voiced objections to Georgia's membership fearing it could provoke conflict with Russia. The issue is due to be raised at a summit of the alliance in December, but the Bush administration fears it will get the same response. The U.S. is reportedly looking for an alternative way of bringing Georgia into NATO in order to skirt around European opposition, according to Reuters news agency.